Banking in Luxembourg information, registration, account opening, and benefits for asset protection and financial privacy using legal vehicles in a low-tax jurisdiction. For free information or to open a bank account in Luxembourg, call 1-888-338-9868 or +1-661-253-3303. 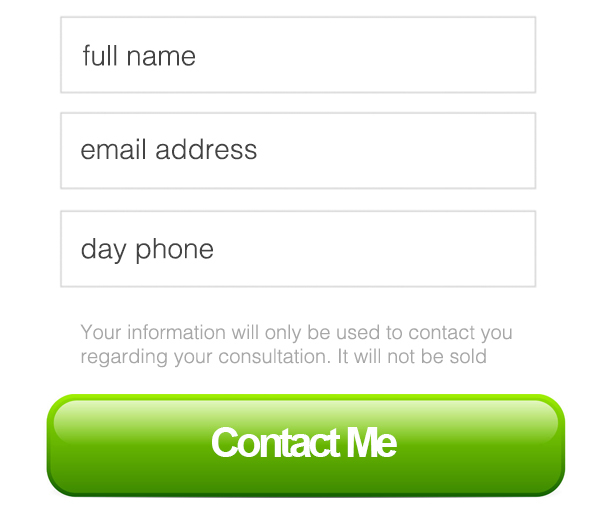 To establish a Luxembourg Bank Account please call or complete the form on this page. Banking in Luxembourg provides for a good balance of tax incentives, bank security and bank privacy. Luxembourg is located in Central Europe and is bordered by France, Germany, and Belgium and is slightly smaller than the US state of Rhode Island and has a population of about 470,000. There has been a tremendous increase in banking in Luxembourg as money flows out of Switzerland to Luxembourg bank accounts to take advantage of the tax incentives offered in Luxembourg. Many German clients have moved their money to Luxembourg bank accounts and to Luxembourg brokers. The Luxembourg offshore industry including Luxembourg offshore bank account industry has benefited from this tremendous influx of capital. Prince Henri, the Crown Prince of Luxembourg, flew to Japan with his entourage to put on a relative “trade show” to sell the benefits of banking in Luxembourg. One big benefit he was selling was that some types of income could be tax deferred in Luxembourg. As a result, several Japanese banks and insurance companies have opened new offices in Luxembourg. Luxembourg has an extremely stable government and economic picture. Luxembourg became a grand duchy in 1815, meaning the territory is ruled by a grand duke or grand duchess. The head of government is a prime minister. The Council of Ministers is recommended by the prime minister and appointed by the monarch. Luxembourg is one of the six founding members of the EEC, now known as the EU and has adopted the Euro as its national currency. The languages spoken are French, German and English. The economy in Luxembourg features solid growth, low inflation, and low unemployment. Luxembourg bank and brokerage services have become even more attractive because they do not impose withholding tax on European bonds. Tax evasion, as opposed to tax fraud, is not a crime in Luxembourg. So, information will not be released to outside parties in the event of such an accusation. Nonetheless, as a responsible company, we strongly recommend that you follow the tax laws in the jurisdictions in which you are obligated. Luxembourg bank privacy is strong but not as strong as some other jurisdictions. In Switzerland, for example, violating the privacy laws is a criminal offense. However, in Luxembourg it is merely a civil offense. Luxembourg bank accounts, while private, do not possess the as strong of a penalty for violating privacy laws as Switzerland. Mainly due to the strength of the Luxembourg banking industry, the per capita income in Luxembourg is higher than any other country in the world, including the United States. The Luxembourg banking sector has grown and has replaced its former reliance on iron and steel. 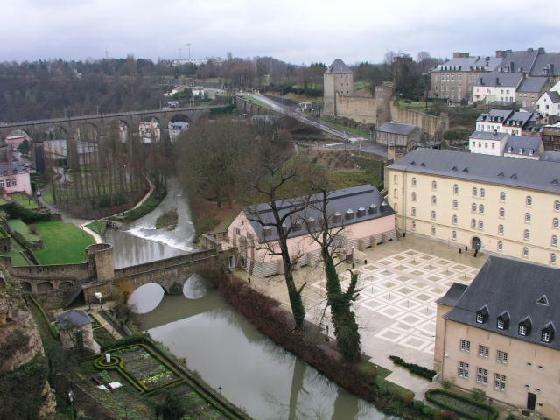 The Luxembourg holding company is the most popular type of legal entity. This vehicle is free of taxes in Luxembourg. The holding company is used to own passive investments such as stocks, bonds, trademarks and patents as opposed to operating a going concern. The Luxembourg holding company is also used to manage mutual funds. The country has more managed funds than any other country in the world. Luxembourg holding companies are used to own one’s Luxembourg bank account. They offer enhanced privacy because the Luxembourg bank account is owned in the privately held company, which makes wire transfers in and out of the account private. The wire transfers are recorded in the privately owned company name rather than the person’s name behind the company. A standard holding company does not pay taxes except for a negligible 2/10ths of a percent annual tax on issued bonds and a 10% registration tax on issued shares of the company. This small amount is equivalent to the annual corporate registration fee in most other jurisdictions and may account for only about $300 to $700 per year depending on the share capital of the corporation. The fee on company shares figure has no connection to the amount of money inside the company. It is simply an annual corporate renewal fee. There is not a withholding tax on Luxembourg bank accounts. In some other European countries there is, by contrast, a 35% withholding tax on interest earned by nonresidents. There are substantial tax breaks and other financial incentives available. These breaks are geared toward various industries and have attracted mutual fund holding companies worldwide. For more free information or to open a bank account in Luxembourg, call 1-888-338-9868 or +1-661-253-3303. To establish a Luxembourg Bank Account please call or complete the inquiry form on this page.